After Reliance Jio has made an announcement of free services of 4G data, voice, SMS that lasts until 31 December 2016. Almost all the other network operators are offering some freebies to their customers. This will be pretty good news for the Indian consumers. Today, Vodafone announced that they are going to give the free access to its Vodafone Play app until 31st December. Through this customers can access unlimited movies, music and other services. Previously the company released offers for the 4G customer with three months free subscription and one month for 3G customers. The Vodafone Play app has 180 live TV channels. It also includes entertainment and film channels like Colors, Sony, Zee, B4U, Zee Cinema, and MTV. All leading new channels like Aaj Tak, IBN7, India Tv, ET Now, CNBC Awaaz, CNN News 18, BBC world in partnership with Ditto Tv. Vodafone Play app also has more than 14000+ movies including classics and blockbuster movies of several popular languages. It also includes catalogue of video and music content across all genres in partnership with Hooq and Hungama Play. Vodafone Play is truly a world of entertainment. The features of Vodafone Play includes Live TV, Movies, TV Shows, Videos and Music. The Vodafone Play app is available for the Android users on 4.1 and iOS 7.0 versions. Vodafone Play app can directly downloaded from Google Play store and Apple app stores or by just sending an SMS ‘PLAY’ to 199. The latest plan released by the Vodafone group. It allows users to pay 1GB amount and get 9GB without any additional charges. 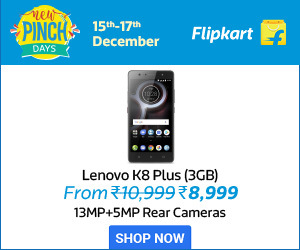 And also it is limited to the people who buy 4G smartphones during this festive season. To activate and access this offer, just download Vodafone Play Apk file from your Android Google Play Store & Apple App Store. In order to get Vodafone Play service, send sms ‘PLAY’ to 199. Then customer will receive the application link via SMS/WAP. Click on that link and then directed to Google Play Store or Apply App Store. 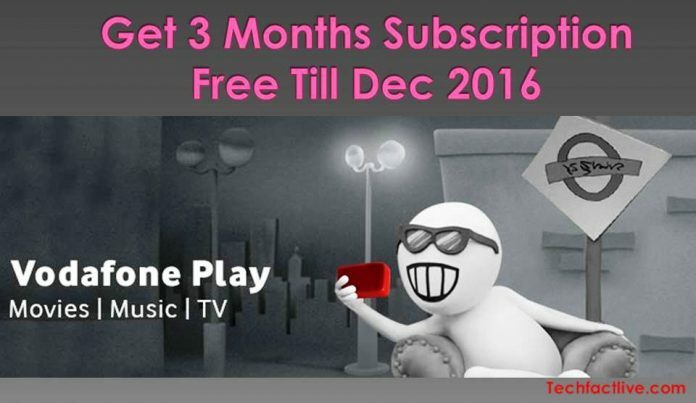 For 4G subscribers, Vodafone Play free trial offer will get upto three months. Vodafone has a partnership with Hungama Play and Hooq (3rd party apps). The Hungama Play Subscription charges Rs. 199 per month for post free trail offer. For Hooq Subscription post free trail offer the charges are Rs. 249 per month. Additional Data charges are applicable for the Vodafone Play and other partner OTT apps. 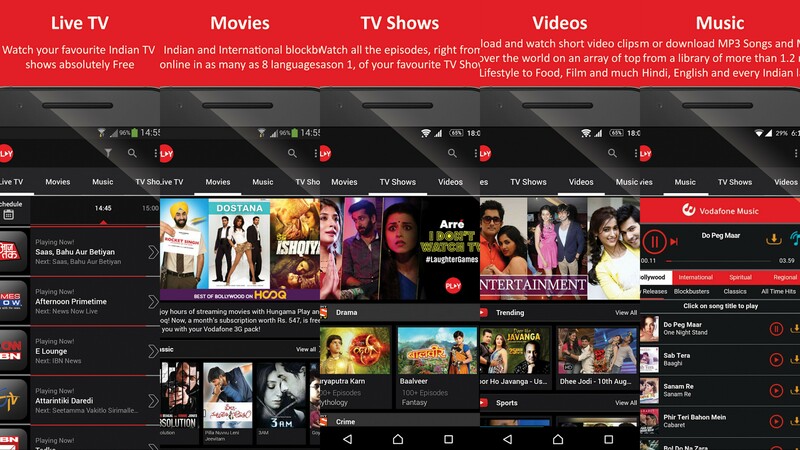 For Android Vodafone Play, Users can watch selected movies in the Vodafone Play app. Premium movies are not included in the subscription offer. Customers have to pay the price as per mentioned in the app. For IOS Vodafone Play, after successful activation of Vodafone Play App, users will receive a password to access Hungama Play for free. Register with your mobile number and password (sent via sms) to install Hungama Play app. After successful registration, you can enjoy free subscription of unlimited movies, music, etc. In Vodafone Play app, select Hooq install now option. Register with mobile number and password (sent via sms). After registration download Hooq app from Google Play Store or Apple App store and log-in with same details to stream free movies.